Have a game plan for each piece including the split and stroke rating you want to hold. Ideally each piece will be done consistently or a little bit faster. If you’re working on efficiency or sequencing, focus on one fix each piece. Perhaps you find your breath and rhythm on the first. Or maybe it’s sequencing and body preparation that needs attention on the second. If you choose the right pace it will build your confidence and you will be ready to tear up your next 2k and Rowing WOD. Below are some goals and times to think about. 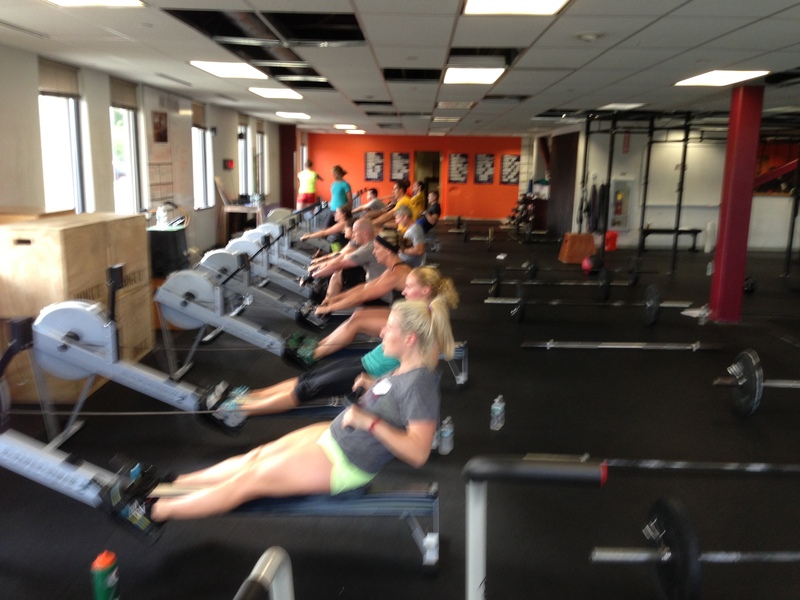 Our next 2k will be the Renegade Rowing League on Saturday, December 12th! Register Here! This entry was posted in Fitness, Rowing and tagged endurance sports, exercise, functional movements, health, inspiration, mental toughness, recruitment patterns, row 2k, rowing, sports, training, water by Renegade Rowing. Bookmark the permalink. Great work Terese! Looking forward to Friday!